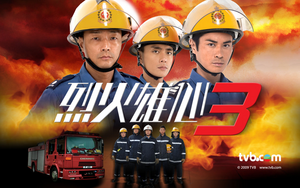 Because of an arson case, the young and playful Fong Lei On (Bosco Wong) got to befriend a fireman, Chung Yau Shing (Wong Hei). Yau Shing used his personal life experience to encourage On. Thus On, whom didn’t have any goals in life, decided to apply to be a fireman and was successful. 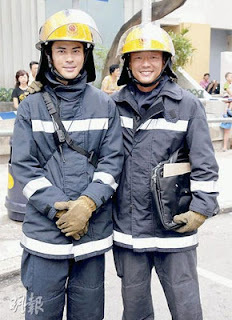 Yau Shing used to be good friends with another firefighter leader, Cheuk Pak Yu (Kevin Cheng), but because of the differences in both work and relationship matters, they grew apart from each other. 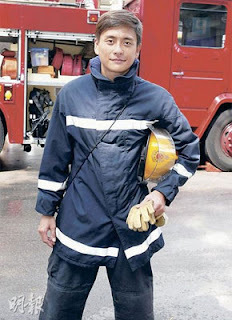 After On graduated, he followed Yau Shing during work, and often encountered major occurrences. Both of them gradually built up a teacher-disciple relationship. At the same time, On saw that Pak Yu seldom took part in these major cases yet he was able to climb up the ladder. Yau Shing even thought that Pak Yu snatched his lover, causing his relationship with his fiancee, Wai Ying (Myolie Wu), to deteriorate as each day passed. Adding on that Chung Yau Shing was seriously injured and fell into a coma after a huge fire accident, On was even more certain that everything was caused by Pak Yu.